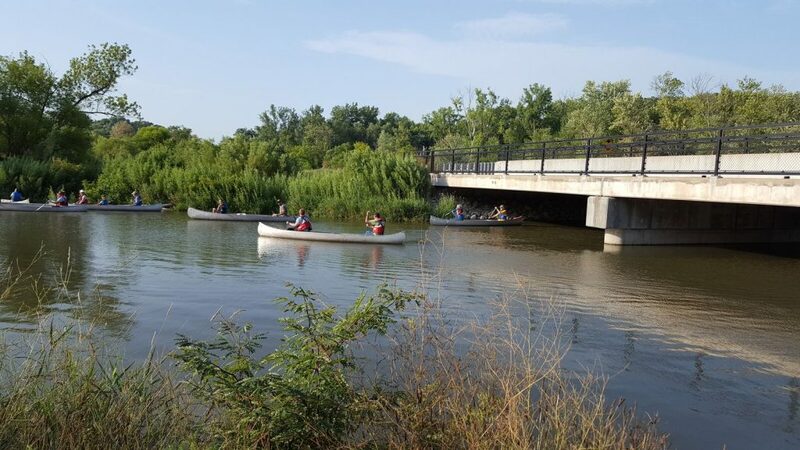 Paddle a canoe down one of our local waterways, the Sangamon River. All equipment provided. Bring a drink and clothes that could get wet. Must have at least one adult in each canoe. If river conditions are too low, we will canoe another route. Registered participants will be contacted with a meeting location based on river conditions. Register early as spots go fast. $25/canoe. Register online by May 10.